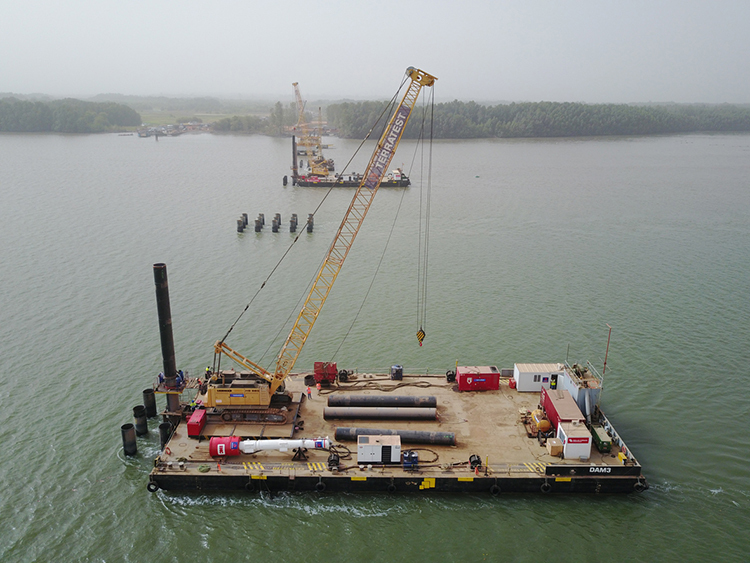 After fifteen months and a total of 8424 Units of Terra Prefabricated Piles, the foundation works of the Expansion of Talara Refinery project is completed. 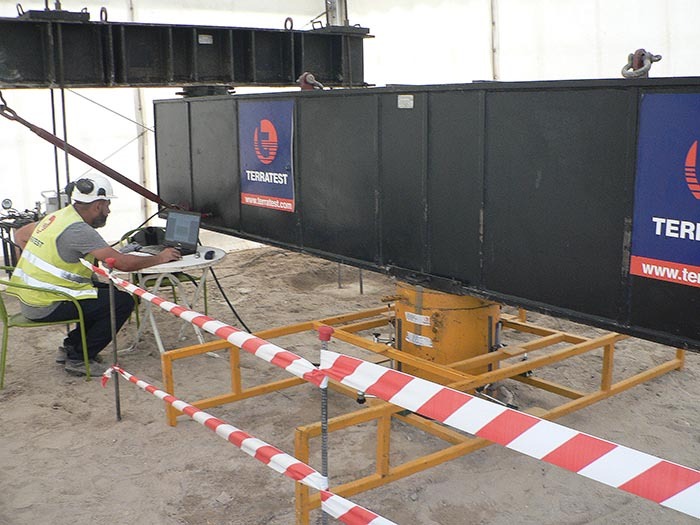 acumulando uma experiência única e proporcionando à Terratest uma posição de liderança no setor de fundações. 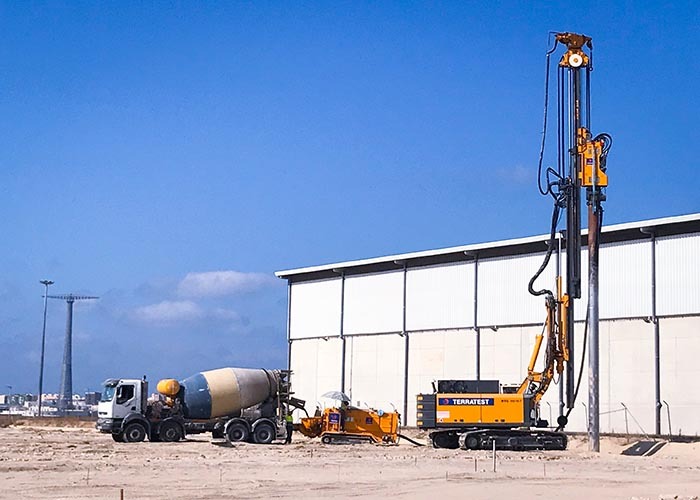 A Terratest consiste num grupo de construção internacional, líder nos setores de fundações especiais, melhoria do solo, abertura de microtúneis e ambiental. 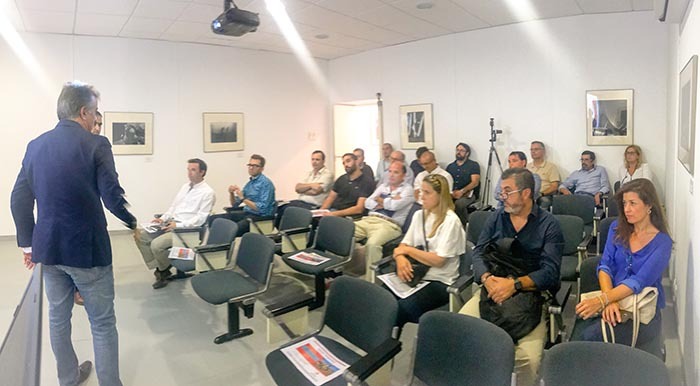 Fundada em 1959, somos uma das poucas empresas no mundo que abrange toda a gama de trabalhos geotécnicos. 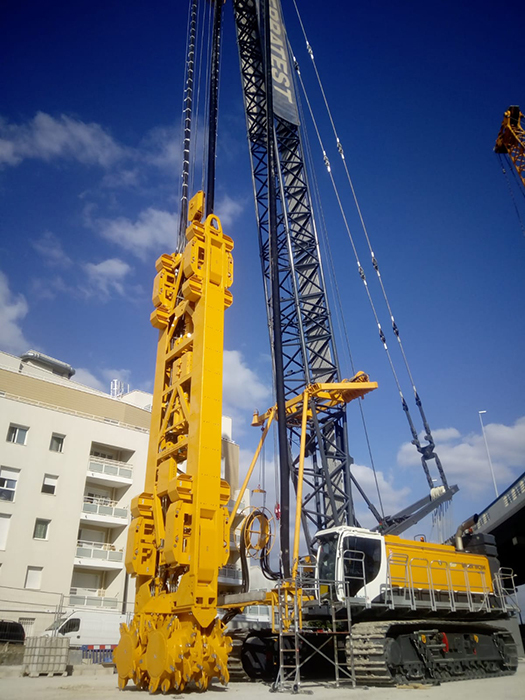 Como tal, é com prazer que oferecemos soluções abrangentes para problemas geotécnicos de qualquer tipo e dimensão. 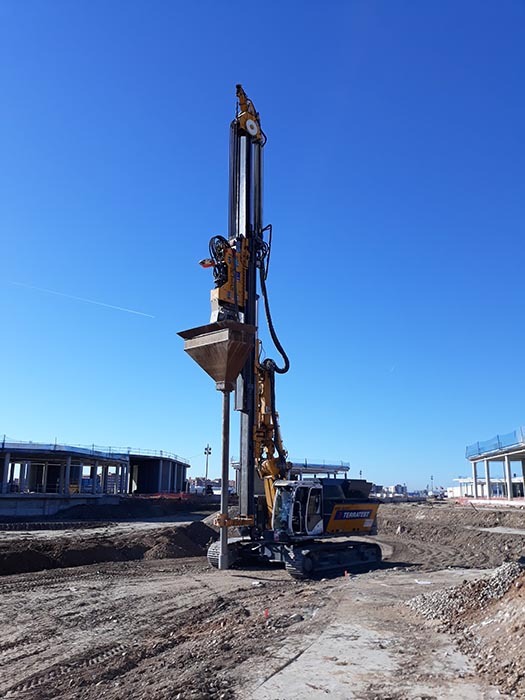 RODIO executes the artificial ground freezing for 6 cross-passages for the project Rotterdamse Baanen in Den Haag. 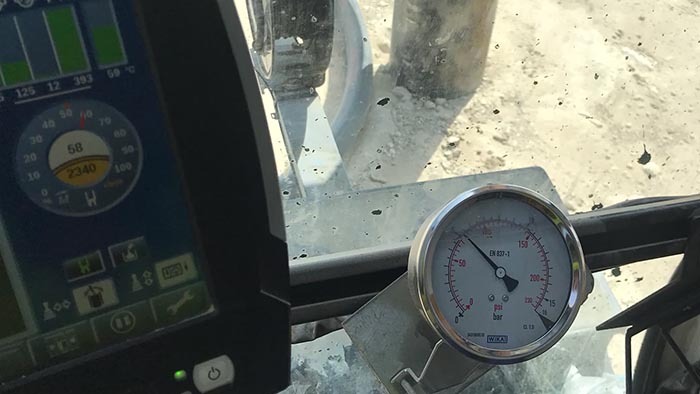 For each Crosspassage approx. 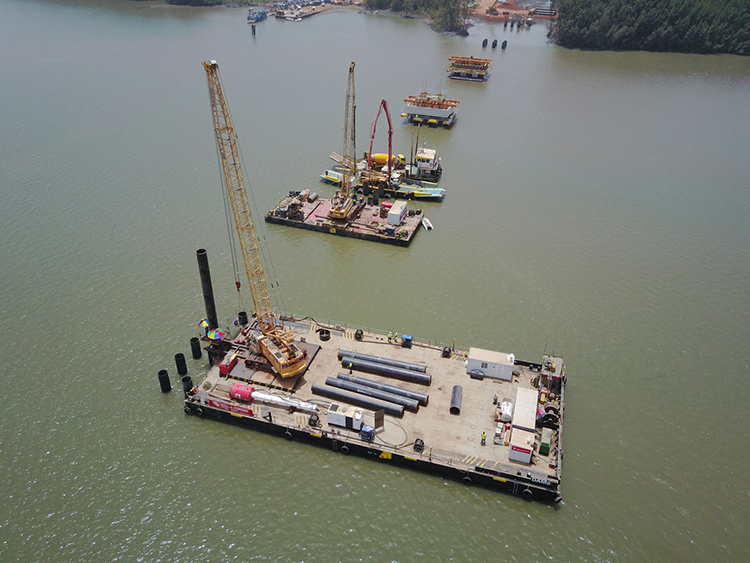 24 drillings for the installation of the freezing pipes have been executed. 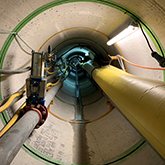 The freezing will be executed by using the brine system. 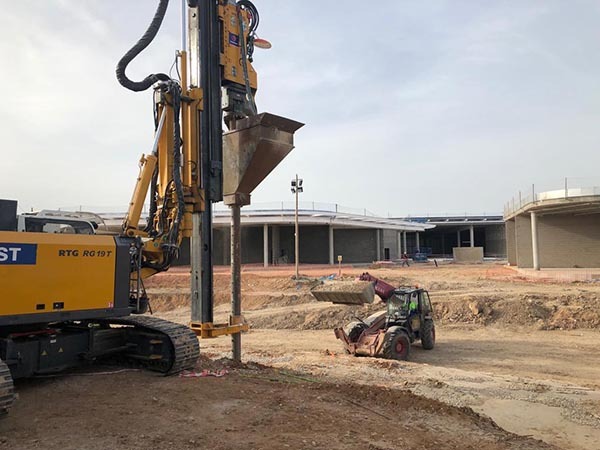 Terratest has successfully completed the foundation work of the lake’s perimeter wall in the Open Sky Mall, in Torrejón de Ardoz (Madrid), using compacted gravel aggregate columns with GEOPIER's IMPACT® system. 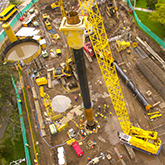 482 columns have been carried out in less than two weeks. 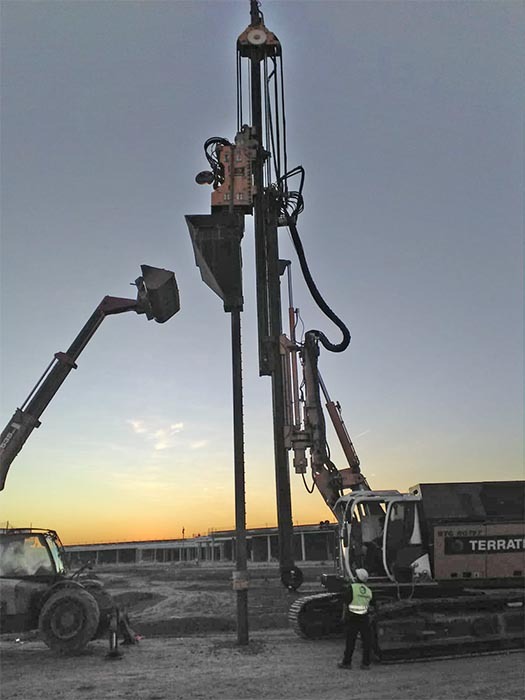 It is a soil improvement solution to increase the bearing capacity of the foundation supporting ground and reduce the settlements. 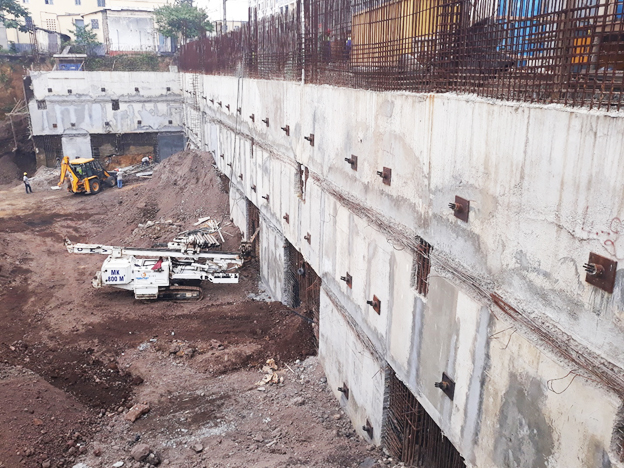 Hotel Bonanjo, anchored retaining walls: 150 anchors to a depth of 30 m, executed by Terratest Cameroun in partial lifts, for a 3-floor basement. 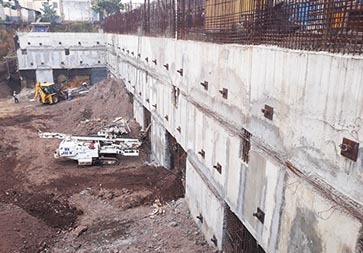 Combining adequate engineering and safety measures, the work was executed in the rainy season in the center of Douala. 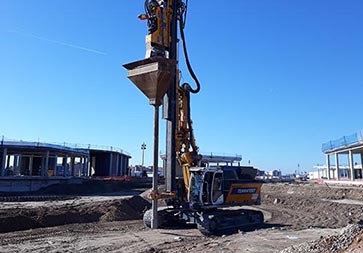 Terratest starts the construction works on line 16 of the Grand Paris Express. 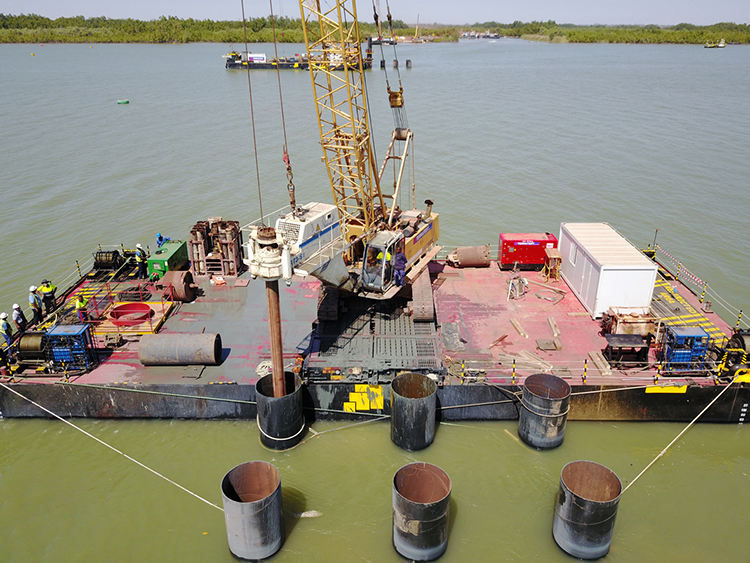 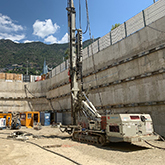 The works will consist of the execution of diaphragm walls executed by means of hydrofraise, in situ piles, ground treatment grouting and Jet Grouting at different locations of the line. 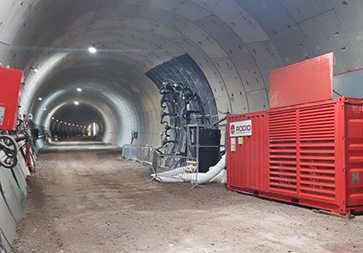 Line 16 of the Grand Paris Express is part of the major project to extend the Paris public rail transport network promoted by the public company Societé du Grand Paris. 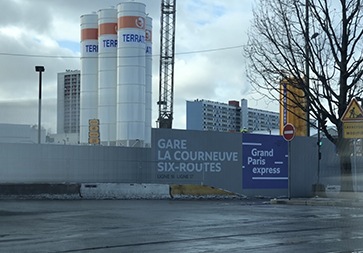 This line, located in the north-east of the city, connects Saint-Denis Pleyel Station with Noisy-Champs Station. 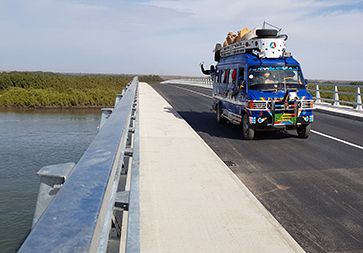 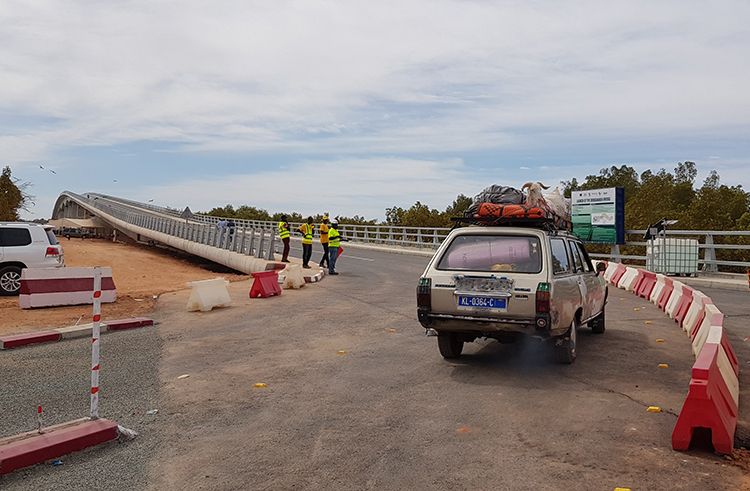 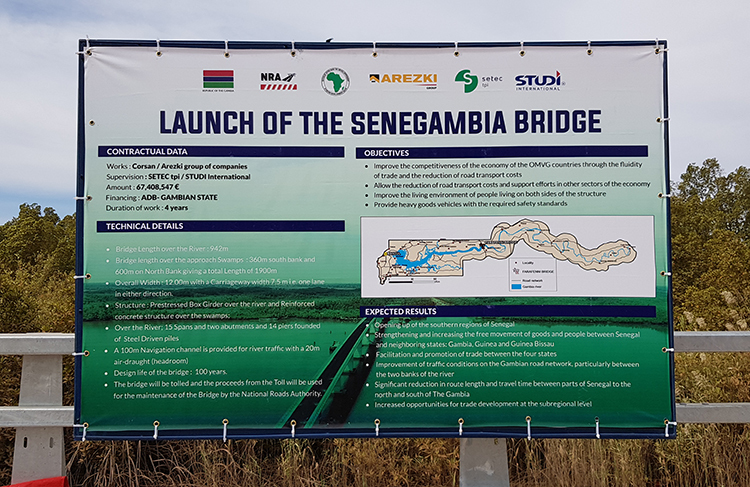 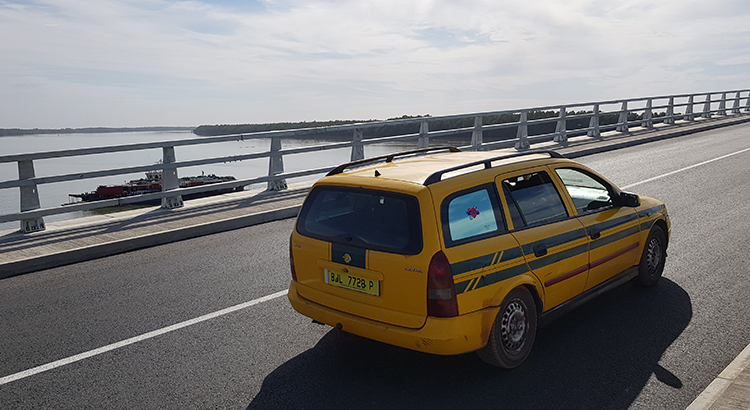 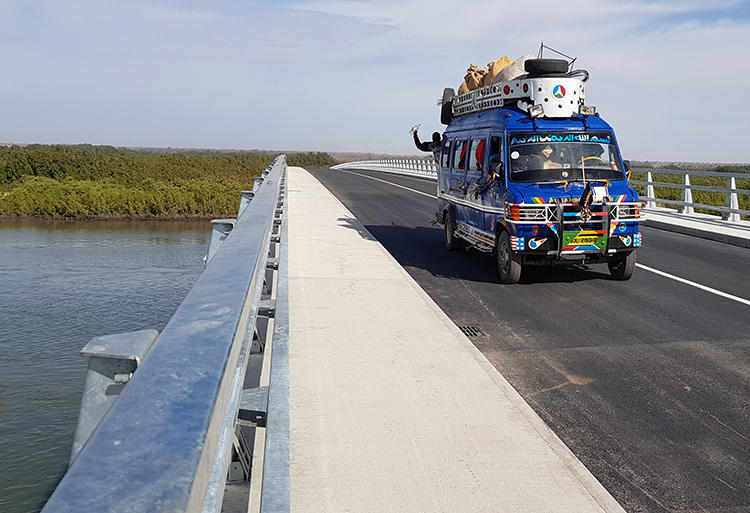 Terratest participates in the project "Trans Gambia Bridge", a historic achievement in the rapprochement between Senegal and the Gambia. 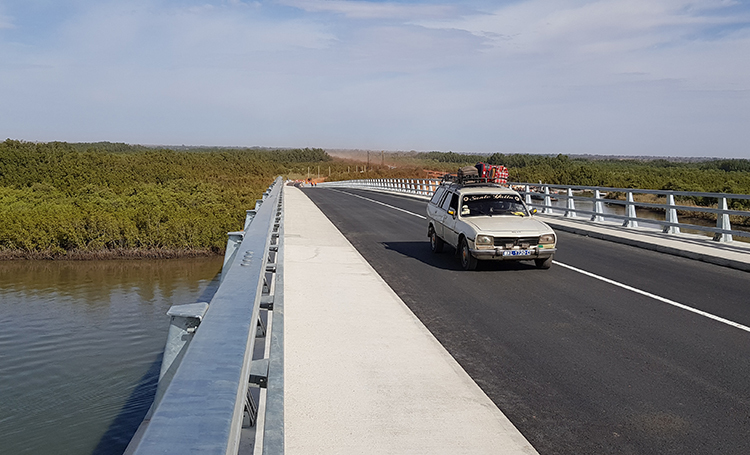 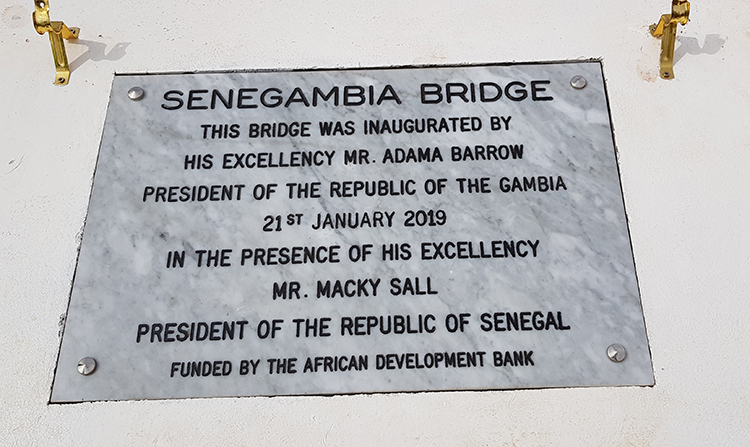 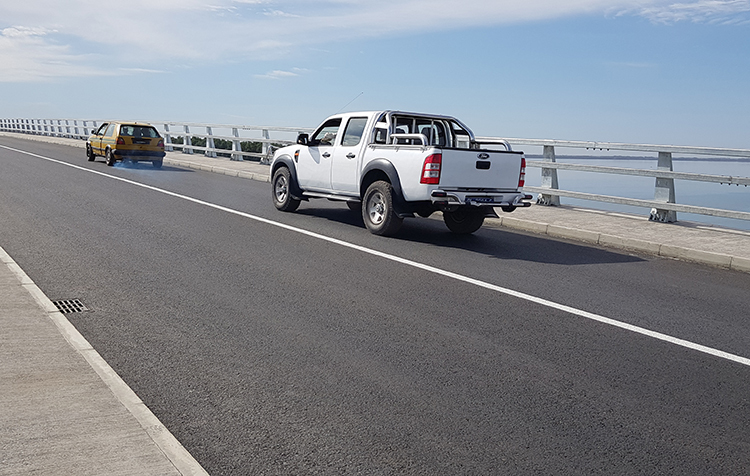 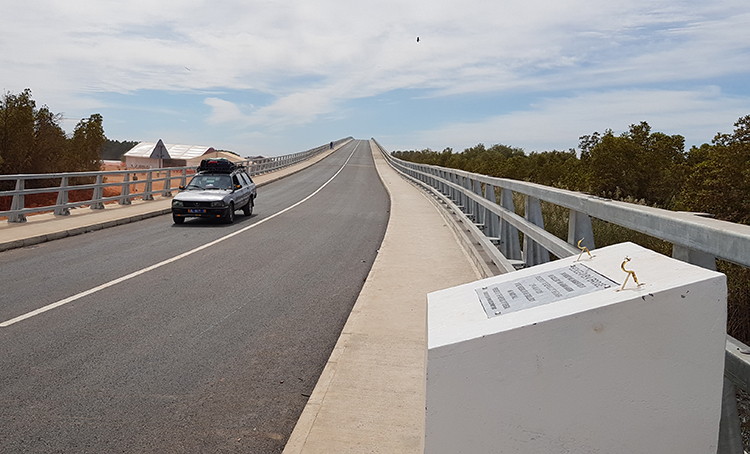 After more than 40 years since the idea of a bridge that gives continuity to the road crossing the Gambia River was first conceived, this viaduct was inaugurated on Monday, January 21, which will notably improve communication between the north and southern Senegal. 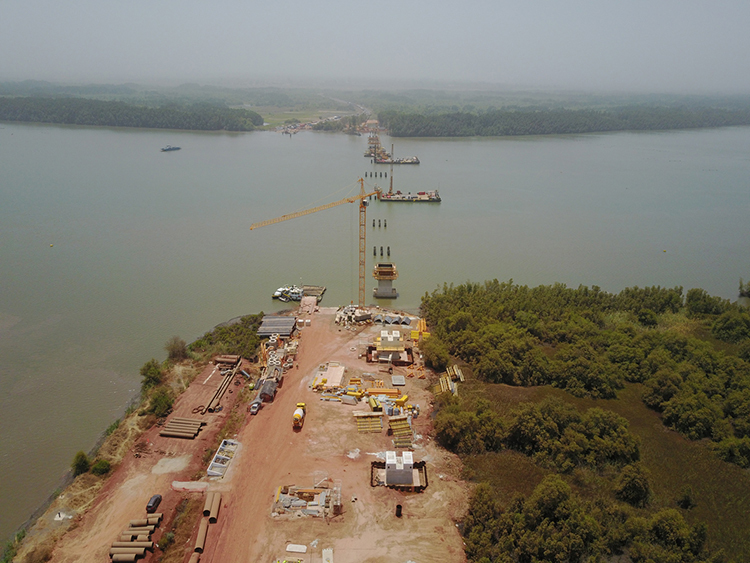 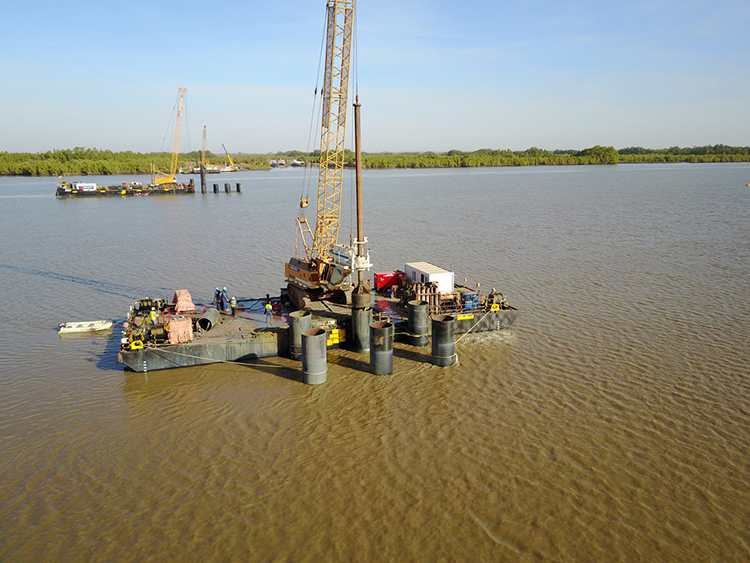 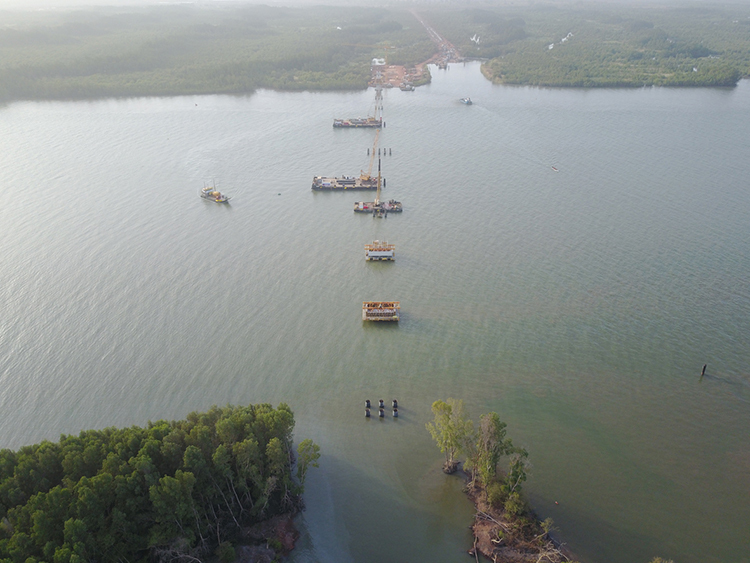 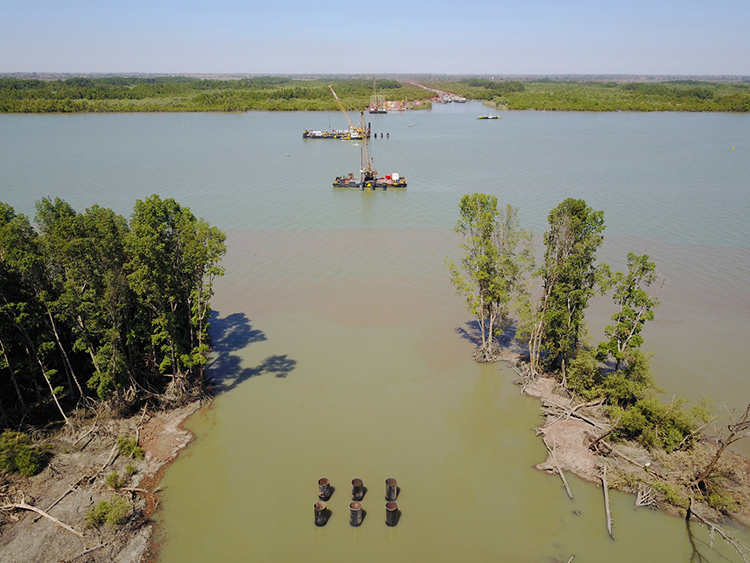 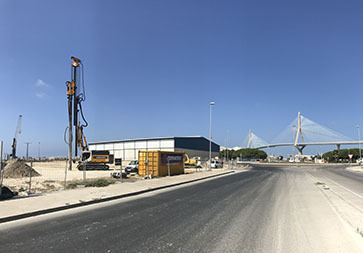 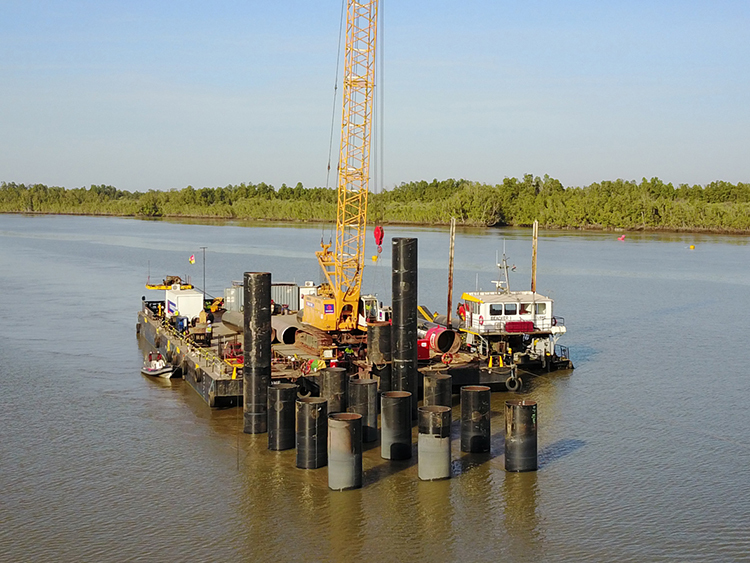 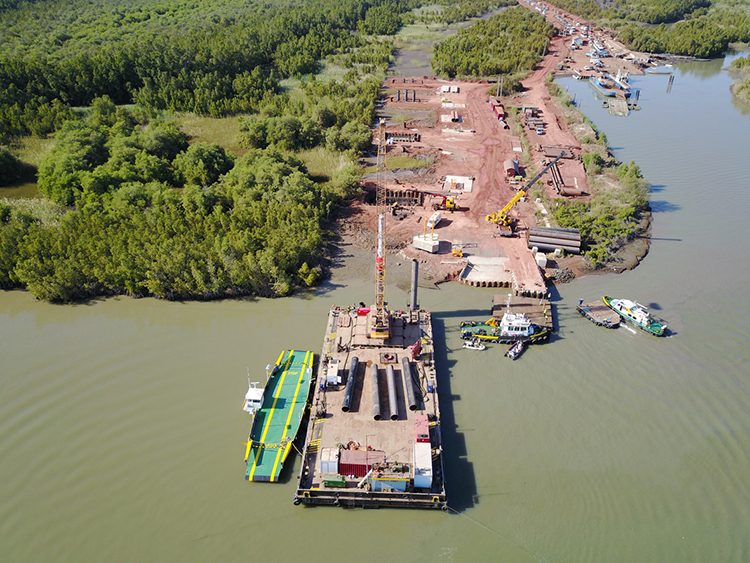 Terratest contributed to make this project a reality, after more than two years of work, executing the foundations of the bridge, using Steel driven piles of 1200 and 1500 mm in diameter, reaching depths of up to 80 meters in some of the piles. 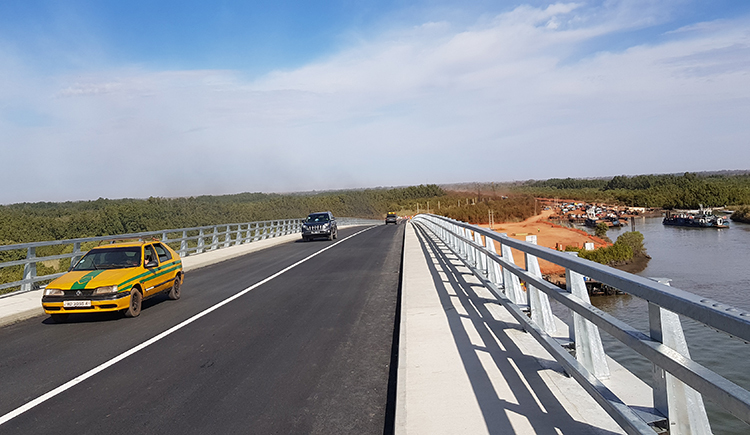 Our most sincere congratulations to all the participants who have made possible the construction of this important infrastructure for the region. 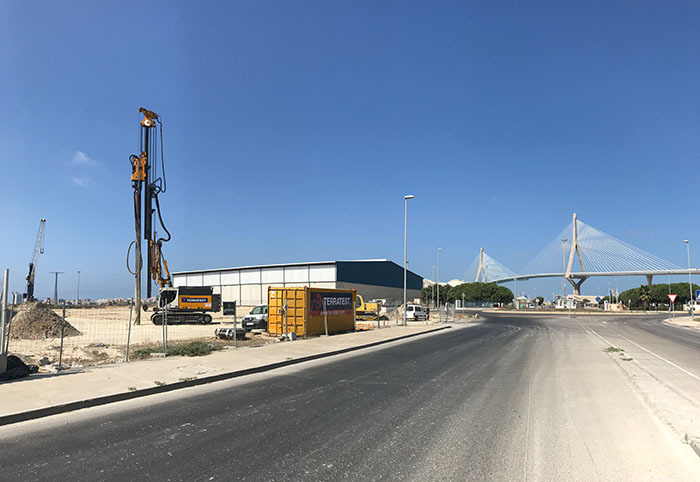 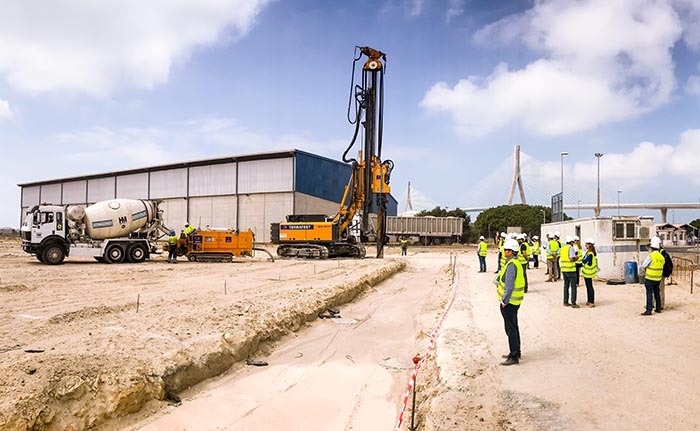 On 13 September 2018, a site visit took place on the occasion of the execution of the first project in Spain using GEOPIER System GEO-CONCRETE COLUMNS, attended by the main Andalusian and Portuguese geotechnical engineering firms. 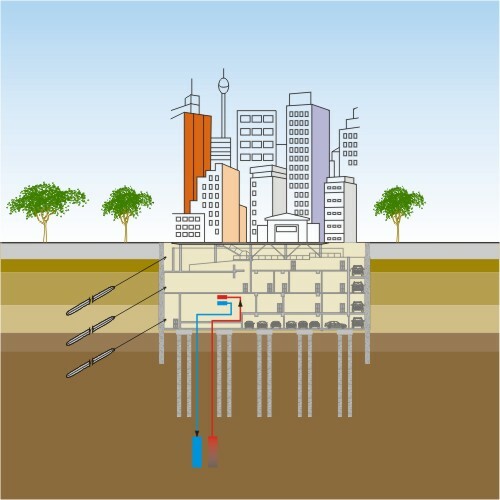 The system consists of the execution by means of displacement of a rigid inclusion of concrete, of very high stiffness modulus, which are rammed and compacted in the tip, creating a bulb of greater diameter, to take advantage of the resistance of the ground improved in the tip, extracting then the tool while the concrete is pumped simultaneously, controlling the pressure to avoid concrete cuttings and to assure the integrity of the column. 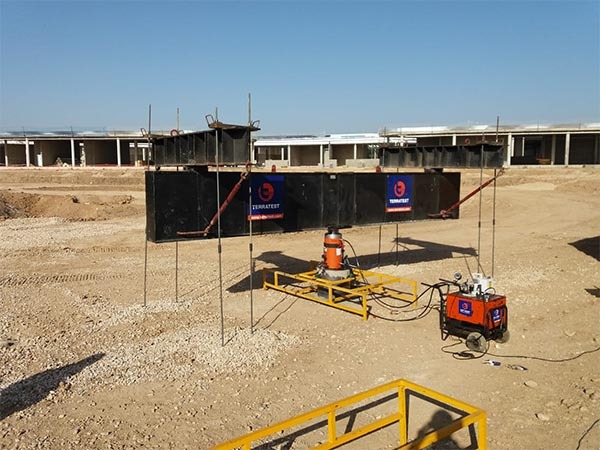 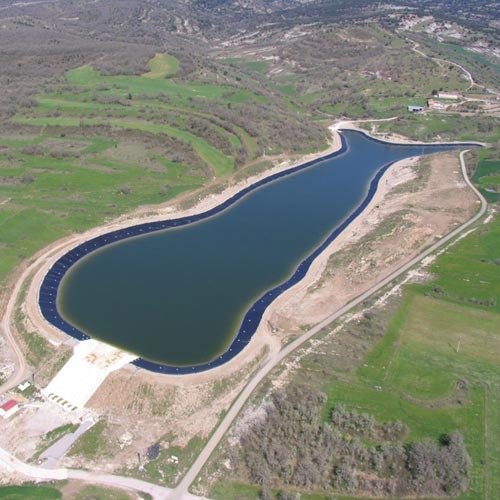 The execution process is fast and very efficient, allowing loads to be transferred through very soft and compressible layers to the underlying levels of greater resistance for the control and reduction of the settlements.